Anthony Malvo began his singing career in the early 1980’s in Kingston Jamaica on the Legendary Black Star Sound System. Malvo later moved on to perform, and record with the Reggae Producer and label King Jammys during their prime. 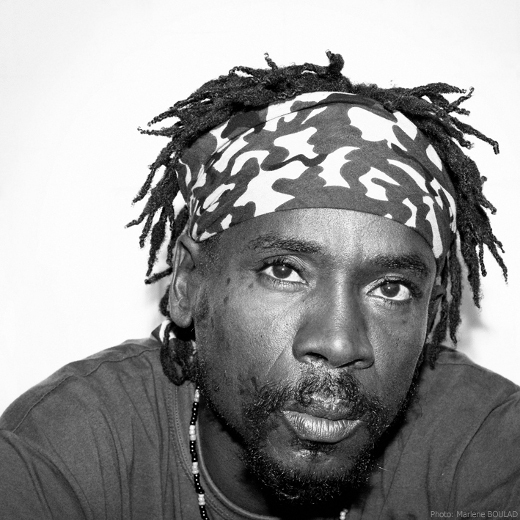 It was on King Jammys Sound System that Anthony Malvo often teamed up with Little Twitch among others as they dominated the Jamaican dancehall scene for most of the 1980s with many jam packed sessions and sound clash victories. Here is a sampling of the many hits performed by both artists. 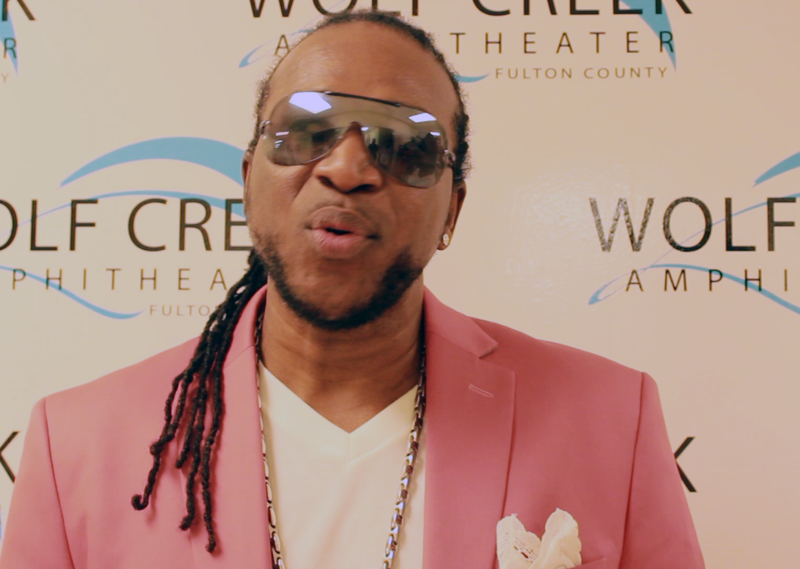 Anthony Malvo’s latest single “I’m Not the Only One” which was produced by Ed Robinson is also featured in the mix. Please enjoy this episode and look out for Little Twitch and Anthony Malvo to appear in Atlanta for ROCKSTEADY at the Sound Table on Sunday May 3, 2015.